Click the picture to view this book at Amazon. 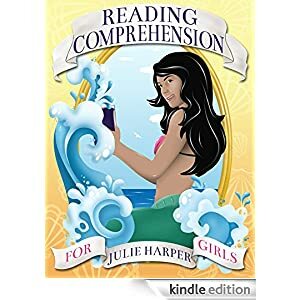 Author Julie Harper has a new book available for pre-order on Kindle. The release date is Monday, October 6. It will soon be available in paperback, too. This book includes 48 short stories beginning with one page (200 to 300 words) and ending with 3 pages (500 to 800 words). Each story is followed by 4 multiple choice questions. Answers can be checked by clicking footnotes. View this book on Amazon: http://amzn.com/B00NKG7WEI. Check out Julie Harper’s author page: http://www.amazon.com/author/julieharper. Visit Julie Harper’s Wacky Sentences website: http://wackysentences.com. The big event, Read Tuesday, on Tuesday, December 9, 2014. Promotions on selected Tuesdays (this was the first of them) leading up to December 9. Scary books to read on Halloween. See below to learn more about each. We’re looking for scary books to read in a Halloween month. 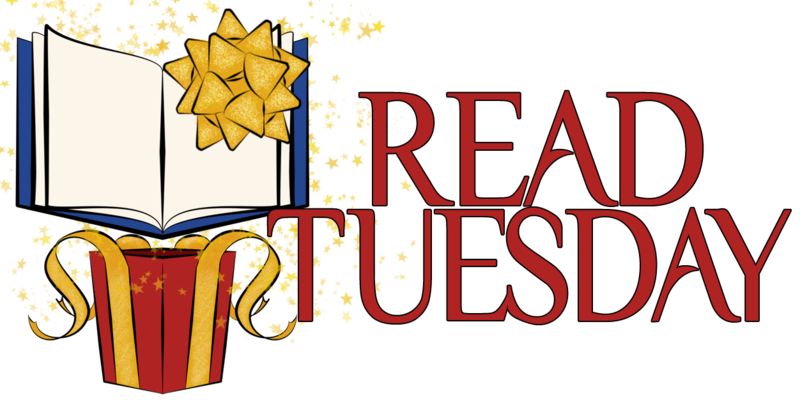 If you’re the author of a scary book, you can submit your book for possible inclusion with Read Tuesday’s scary book promotion. Use the contact us button on the Read Tuesday website. Include the title, author, and indicate if the book will be on sale in October (include the dates and sale price) or if it will be available for pre-order. We’ll consider submitted books (but if there are numerous submissions, we may need to be selective).